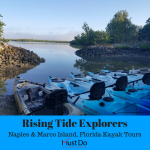 If you want to get out on the water around Naples’ beautiful coastline but don’t have a mega budget, Naples Kayaking Company may just be the answer. Listed as South Florida’s most affordable on-the-water adventure company, rental prices start from just $25 for a full day’s equipment rental from June to October. 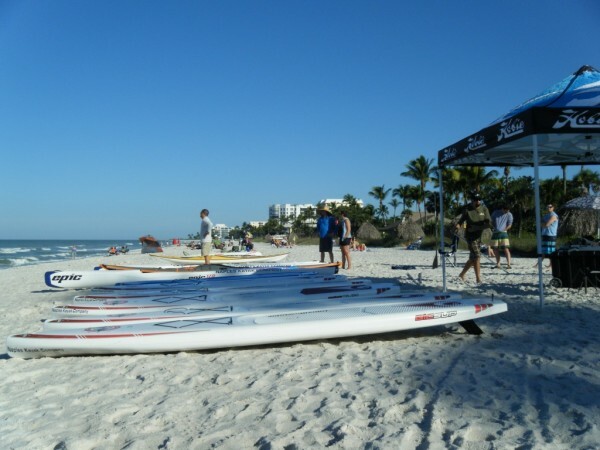 Naples Kayaking Company is situated in five locations around Naples, Marco Island, and the Everglades and offers a choice of sit-on or sit-in kayaks and stand-up paddleboards. 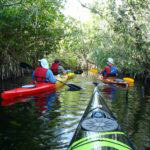 Rentals include a paddle, lifejacket and a map to help you know where to head for. 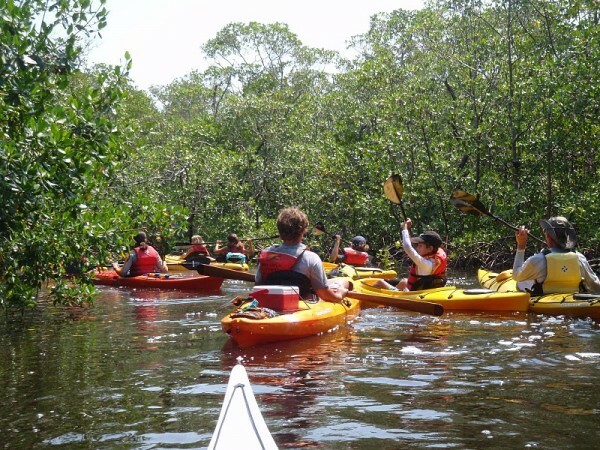 If you’re a stranger to the Naples area or want to get the most from your kayaking experience, Naples Kayaking Company offers a choice of guided tours. Guides include American Canoe Association (ACA) certified instructors and Florida naturalists who know these waters like the back of their hand. 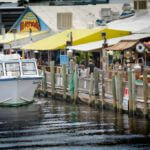 Take your pick from the Rookery Bay Tour, the Isles of Capri Tour, the Everglades Tour or the Wiggin’s Pass Tour. 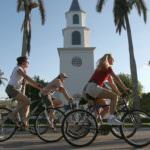 As you might have guessed, the 2.5-hour Rookery Bay Tour is ideal for birdwatchers and nature lovers. 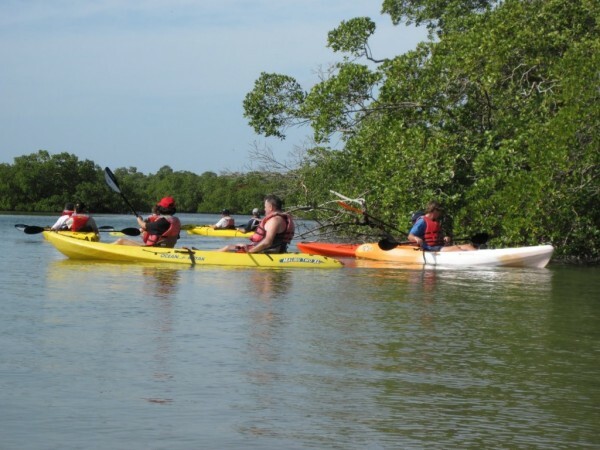 Paddle through the protected waters of the Rookery Bay Nature Preserve and spot some of the 150 species of birds and fish that are known to inhabit this area. 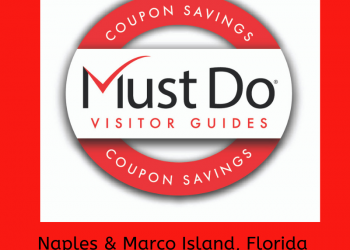 Your Isles of Capri Tour starts from the private beach on Johnson Bay and, depending upon the desire and skill levels of the group, you may find yourself heading for a sandy beach, shelling on Keewaydin Island or moseying among the mangrove estuaries getting a hands-on ecology lesson. If you have visited the mile-long white sand beaches on Delnor-Wiggins Pass State Park you will know why this tour is so popular and scenic. 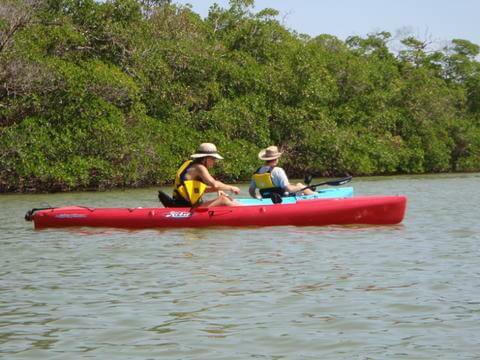 Kayaks are the best way to explore the estuary and beaches around this 166-acre natural park. 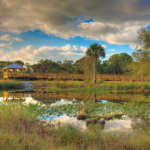 Last but certainly not least, explore the Everglades National Park on a half-day tour. 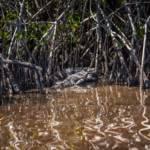 Follow in the wake of Miccosukee Indians on the flat clear waters of the Everglades and get up-close to wading birds, fish, frogs and other wildlife. It’s an unbelievable experience. 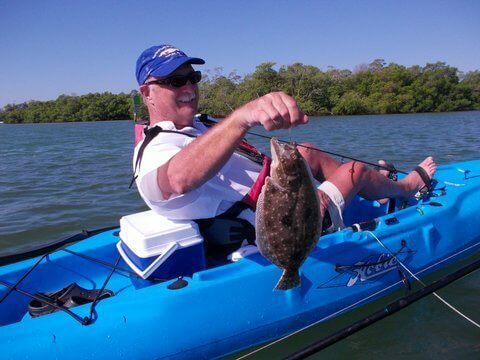 If you like doing more than just paddling, join one of the Kayak Fishing Tours and fish from your sit-on kayak or Hobie Mirage Drive Kayaks. 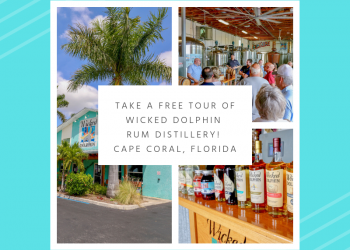 These tours include a guide/naturalist and you can either rent your tackle or bring your own along. If you want to try the latest way to explore the calm waterways around Naples, you can rent a stand-up paddleboard. A one-hour instruction session is recommended to learn the correct stance and paddling technique before joining other paddleboarders enjoying the peace of this relaxing watersport.